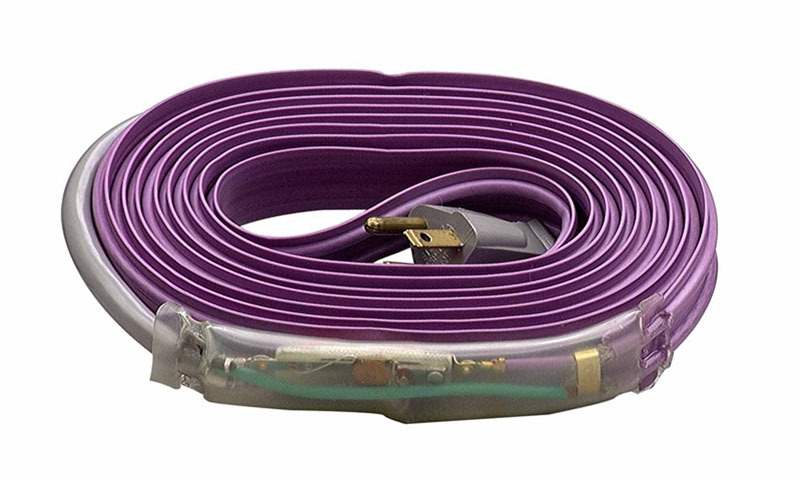 PIPE HEAT CABLE 24′ – M-D Building Products, Inc.
UL and CSA approved electric pipe heating cable designed to prevent water line freeze up. Ready to install, grounded cord and plug, thermostat controlled, with pilot light. 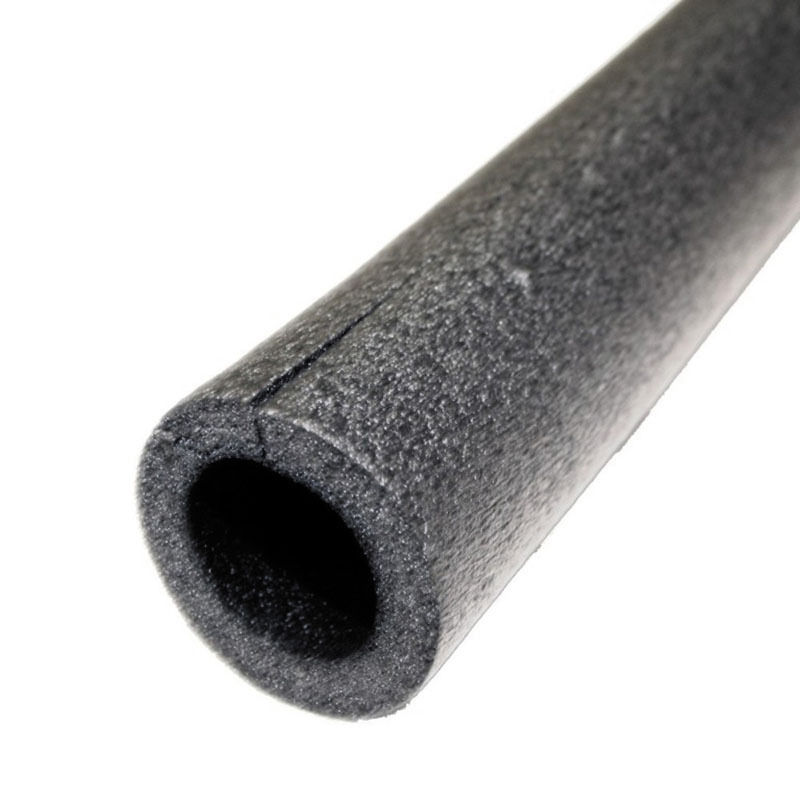 Recommended for use on metal and rigid plastic pipes. Exclusive Press-To-Test button test cable before installing! The built-in thermostat turns cable on at 38°F. 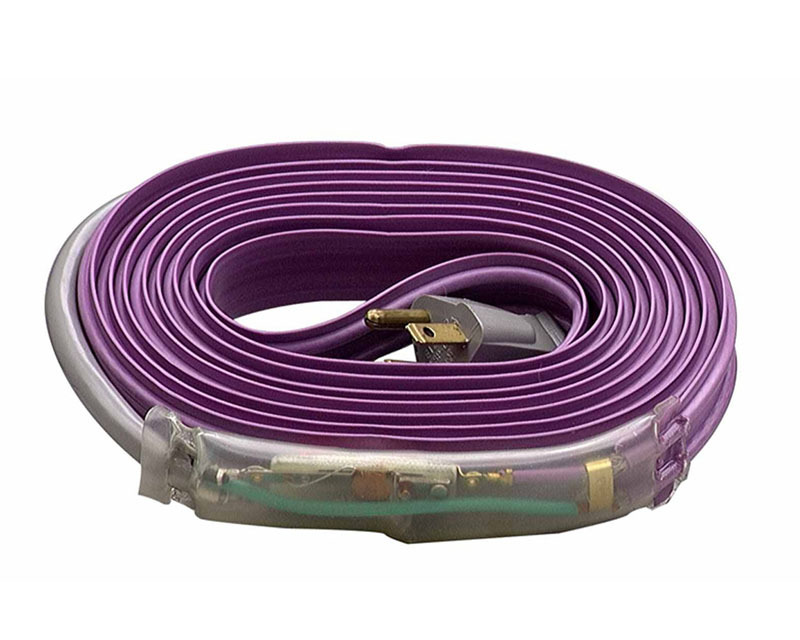 Reliable low wattage design uses up to 70% less energy than other cables and protects to -50°F!